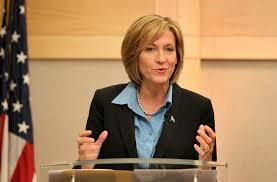 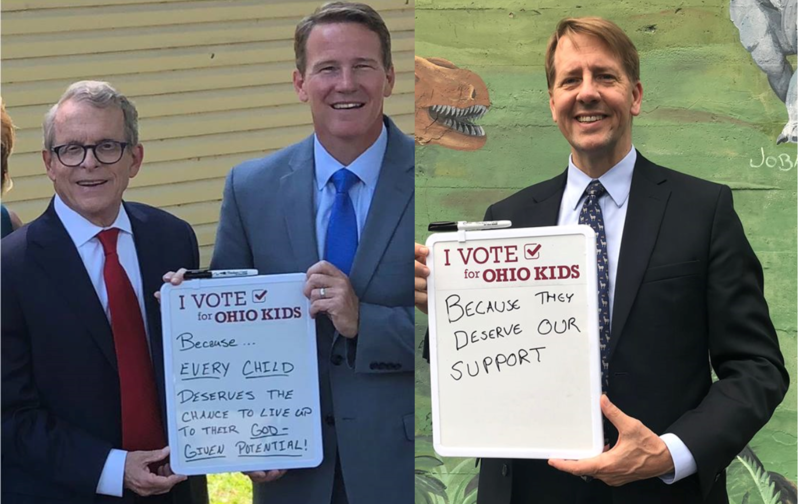 Former congresswoman and lieutenant governor candidate Betty Sutton spoke to 500 child protection caseworkers, agency leaders and other child advocates today, telling them just hours before the gubernatorial candidates’ first debate that she and Richard Cordray will rebuild a system in crisis. 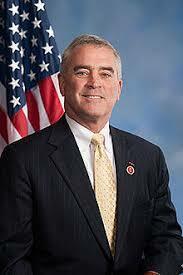 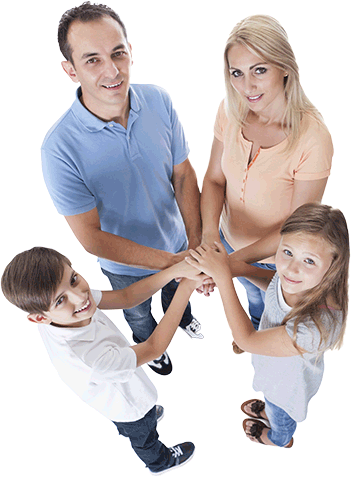 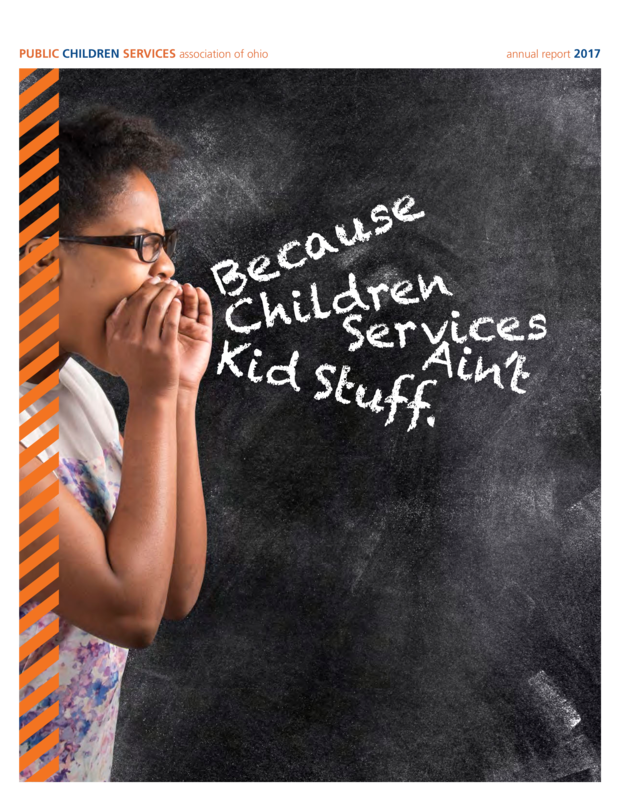 The Department of Health and Human Services released the first federal register request for comments related to the Family First Prevention Services Act June 22, and PCSAO responded last week. 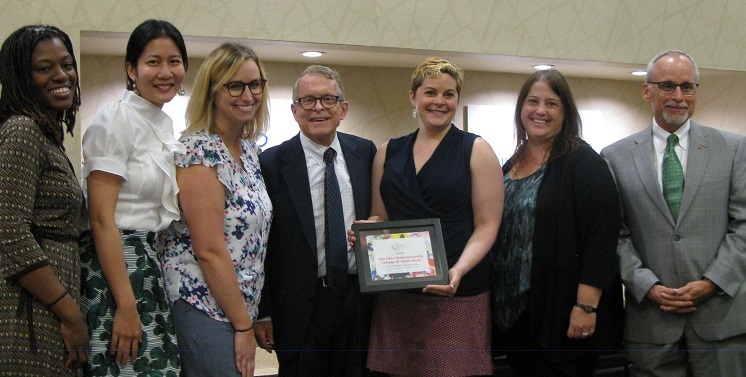 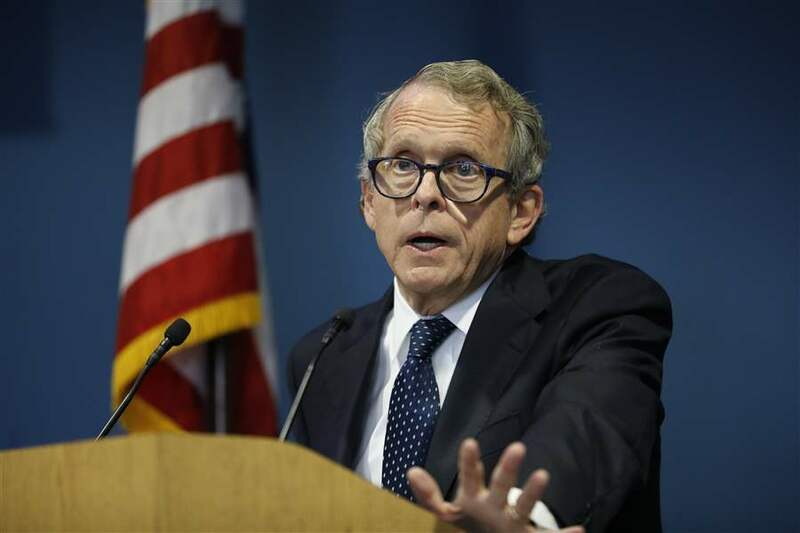 In response to gubernatorial candidate Mike DeWine’s announcement today of a comprehensive policy agenda for kids, PCSAO issued the following statements by Executive Director Angela Sausser. 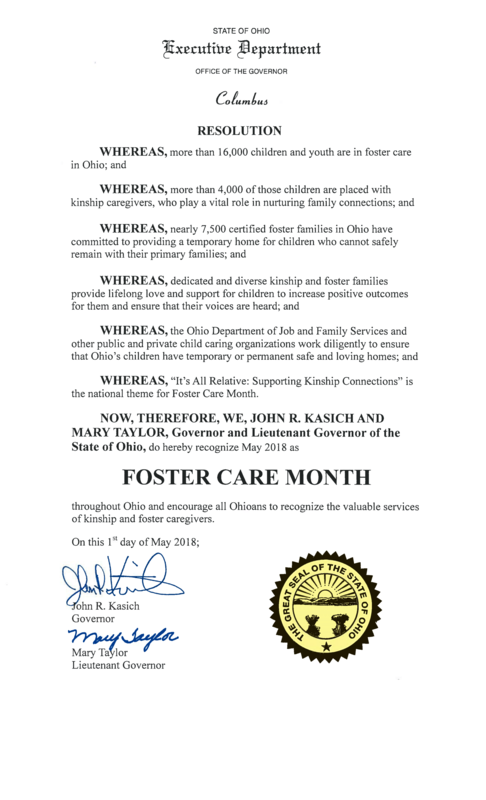 Every May, National Foster Care Month provides an opportunity to acknowledge the foster and kin caregivers, child protection professionals and others who support children and youth in foster care. 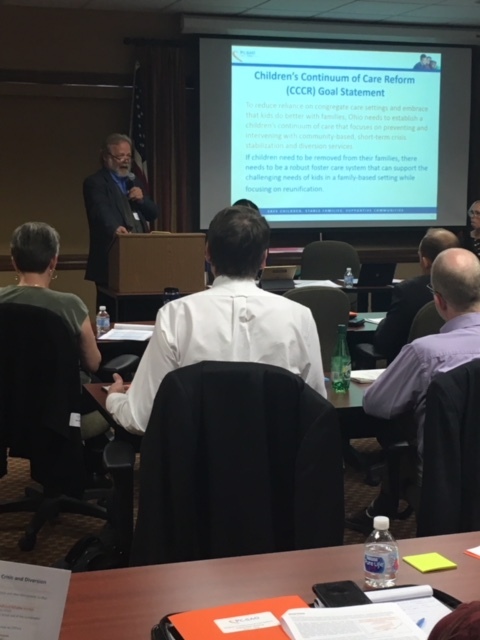 More than 50 stakeholders, including representatives from state agencies, fellow associations, children’s hospitals, and think tanks, came together in Columbus yesterday to learn about PCSAO’s Children’s Continuum of Care Reform Plan.